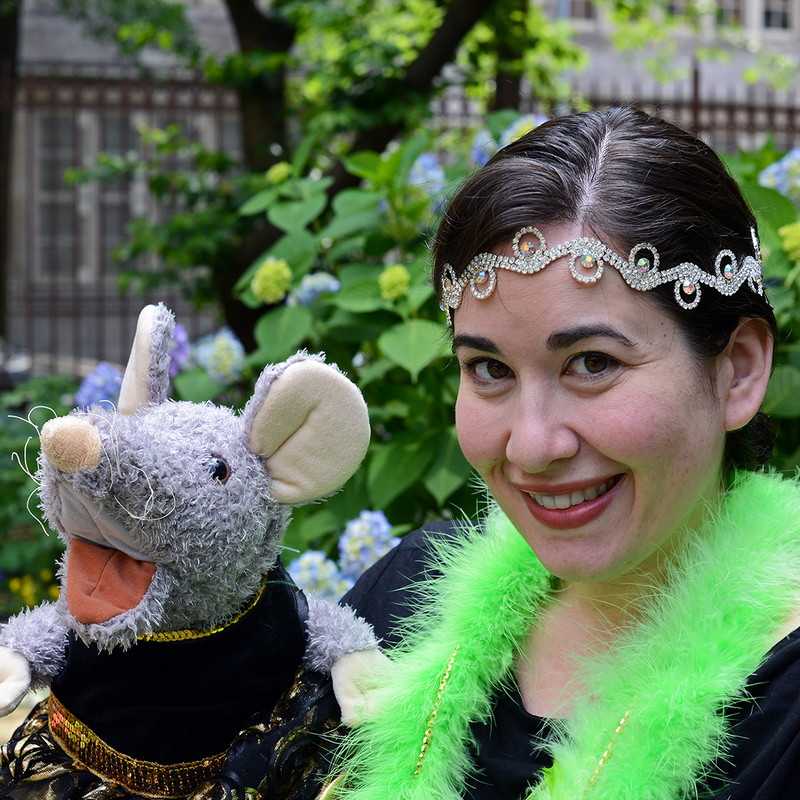 Tilly Mouse lives under an opera house, and she just loves to sing! Her dream is to perform on stage. But whenever anybody sees her, they scream and run away. With determination, imagination and help from her friends, Tilly proves that even a mouse can be a star! Featuring arias from several operas, including Gianni Schicchi, Carmen and The Magic Flute.